Bet on the highest quality! After order confirmation we start production. We do our best to prepare height quality products. At the end of production we deliver your order by trusted delivery company. 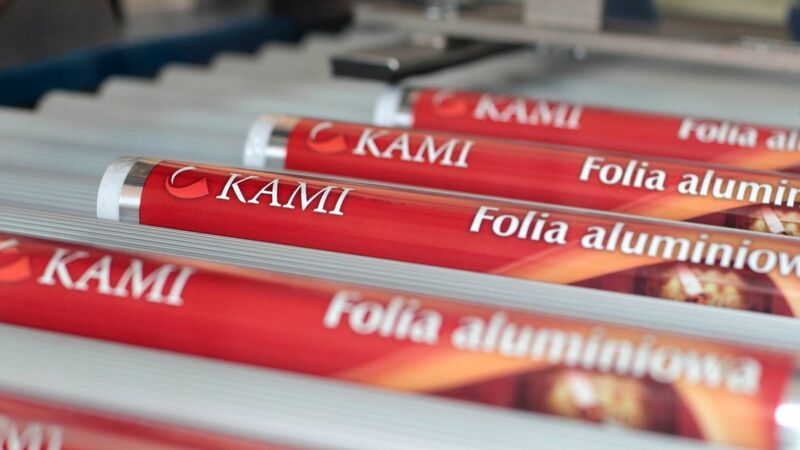 KAMI was established in 1999, beginning production of industrial films of broad application in many branches of industry. Collaboration with firms in Poland and abroad along with the trust of customers is the basis for the subsequent, dynamic development of the firm and opportunity to capture new market segments. In 2001 we begin production of aluminium foils which take into consideration the needs of the hairdressing trade. The recommendations of commercial partners and a good reputation have a great influence on the new orientation of the firm. The constant rise in sales and production is an expression of the satisfaction of customers. This allows the firm to expand the range of products offered and acquire new sources of supply for raw materials. Monthly throughput is currently 100 tons of aluminium foil. Our activities are based chiefly on production plans set quarterly, enabling the proper management of production and pricing policy and completion of customer orders on time. The high quality of the products and the attractive price level also draws foreign customers, among them large concerns in the hairdressing and cosmetic trades. With 2005 comes a change in the legal form of the firm. A new entity appears, KAMI Spółka Jawna, a registered partnership. The capital raised allows the expansion of the range to include aluminium foil intended for households as well as for the gastronomy and catering trades. 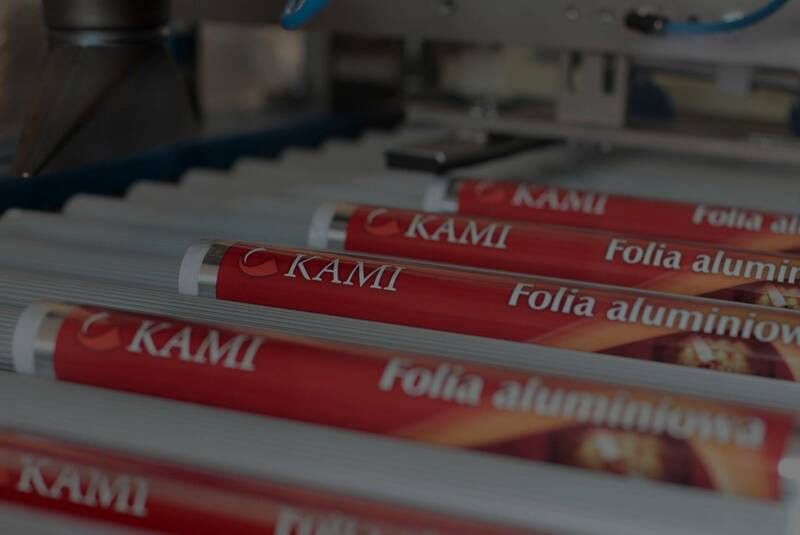 The quality of the foil and the engaging packaging draws a new group of business partners and the packaging segment is a new space to present the great potential of our firm. 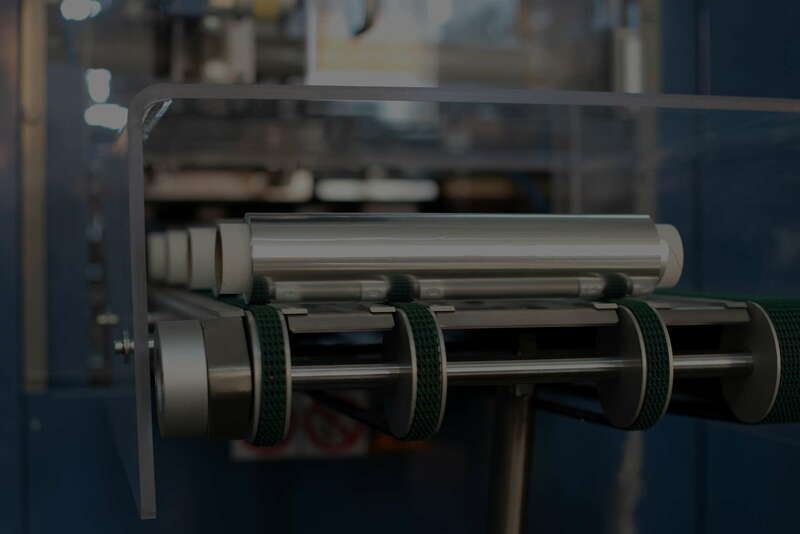 For the manufacture of products at present we are reaching for the latest technologies in the field of foil rewinding and packing, enabling a substantial reduction in production costs, achievement of a high quality product and a considerable acceleration in manufacturing. These are activities which allow for the completion of customer orders immediately after they are placed. For our current and future customers we will continue to introduce ever newer products and to maintain the trust placed in us. We thank you and we look forward to working with you. We produce high quality solutions for your hairdressing salon. When ordering with us, you have the opportunity to personalize your packaging so you can strengthen your company’s identity. At the same time, using our products you are sure to use the highest quality foils! High quality foils for gastronomy. Thousands of customers from Poland and abroad trusted our foils. We place great emphasis on the satisfaction of our customers. You can not afford to store food in the wrong way. Choose one of the best foils for your business! All our home packs are designed to fully protect your products. Choose only proven solutions. Solutions that have a good reputation.